Questions about RV Insurance? We are here for you! 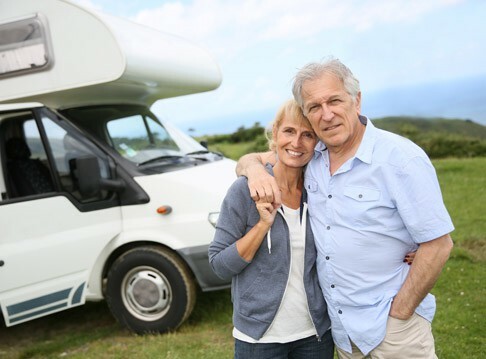 RVs, also called Motorhomes, are common in Florida and need to be properly insured. RVs are not quite cars, and are not quite homes: they are a hybrid of both. When you are driving them around, they require all the same coverages as a car, and those coverages should be higher because of the significant mass and potential for damage. When they are parked, they have all of the same exposures as a home. Wind, flood, and liability are all concerns. Fifth Wheels, Campers, and Travel Trailers all require special coverage. We can help you determine your best options.